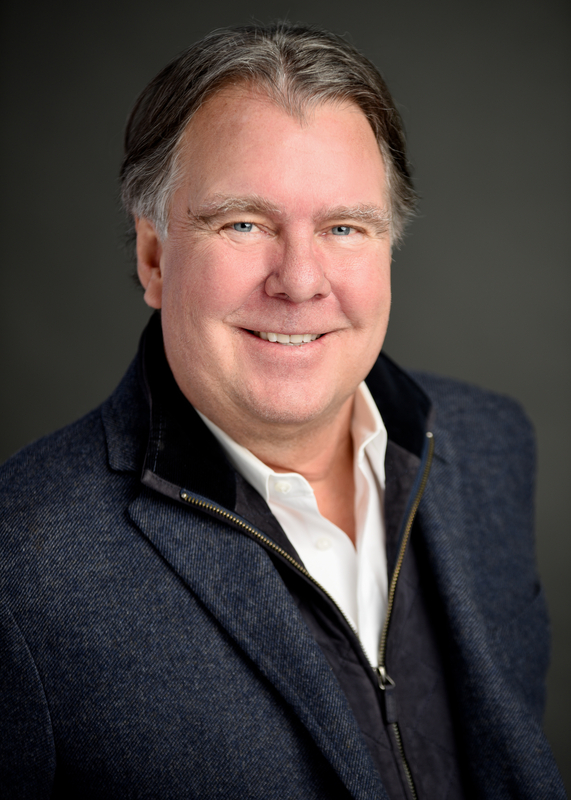 Founding Partner | Architectural Partnership, Inc.
John Woodward Mink, AIA was raised in the northern suburbs of Chicago, in a neighborhood blessed with some of the finest residential architecture in the United States. Inspired by countless summers of childhood play in some of Frank Lloyd Wrights finest homes, John committed to the field of architecture at the age of eight. After graduating from the academically renowned New Trier East high school with a declared major in architectural design at the age of 16, John received his undergraduate architectural degree four years later from the University of Colorado, graduating with honors. Following a life long passion for sustainable and green building techniques, John went on to obtain his Masters degree in Solar Engineering from the Arizona State University school of architecture. Since obtaining his Masters, he has kept his skills honed with extensive continuing education seminars at the Graduate School of Design (GSD) at Harvard University. John has been the architect for over 300 homes around the world in his career, and approaches each client, whether the budget is $10,000 or $10,000,000, with a passionate goal to make their project the best he has ever done.